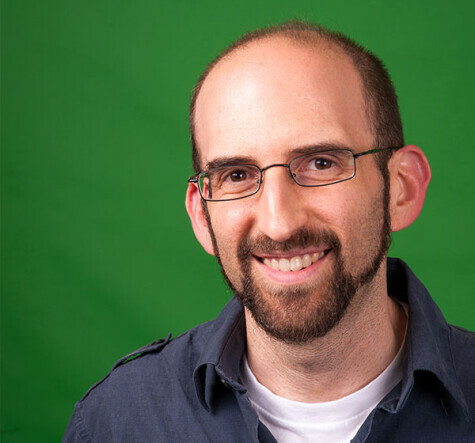 David Sherwin is an Interaction Design Director at frog, a global product strategy and design firm, where he leads teams in creating novel products and services in collaboration with for-profit, nonprofit, and government clients. He is the author of Creative Workshop: 80 Challenges to Sharpen Your Design Skills, Success by Design: The Essential Business Reference for Designers, and is a co-author of frog’s Collective Action Toolkit, which is used by tens of thousands of people worldwide and has been translated into multiple languages. Through his writing, speaking, and teaching, he actively evangelizes how the sharing of design skills can empower people and help build capacity in resource-constrained communities.